– a must have for all Gosch lovers! 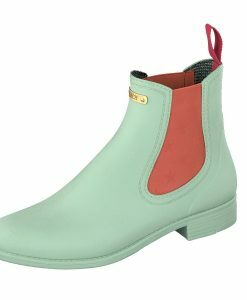 The new simple Chelsea Boot by Gosch is an absolute “must-have” on rainy days. 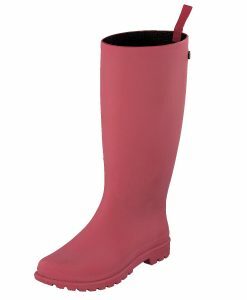 It has a well-profiled sole for perfect grip on muddy grounds. 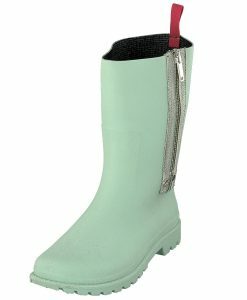 The highlight of this shoe: is the elastane elastic in different colors. The outer material is made of rubber and the inner material of textile. 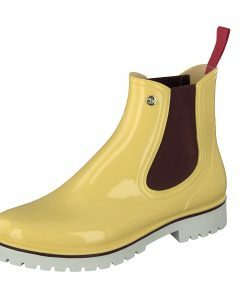 This shoe is completely waterproof, except for the elastane elastic band and can be perfectly combined with any outfit.